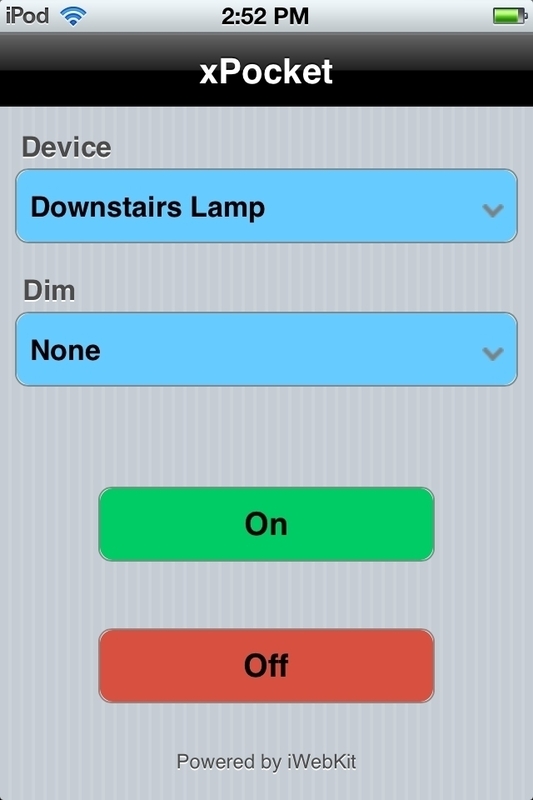 Control an X-10 Model CP290 from your iOS device. Is there a better alternative to xPocket? Is xPocket really the best app in Internet Utilities category? Will xPocket work good on macOS 10.13.4? xPocket is a Web app to control an X-10 Model CP290 Computer Interface from an iPod Touch, iPhone or iPad. Install xPocket on a Mac with an attached CP290. Nothing is installed on your iDevice and it doesn't need to be jail-broken. You will have to edit an HTML file, but HTML skills are not necessary. Note: Although Finder indicates no version number for this application, the developer refers to it as version 2.0.
xPocket needs a review. Be the first to review this app and get the discussion started! xPocket needs a rating. Be the first to rate this app and get the discussion started!